Customers powering their eCommerce operations with Deck Commerce are increasingly recognizing the value of the platform and are generating revenue growth that exceeds industry averages.  (ST LOUIS, Missouri – February 3, 2017) Deck Commerce, an industry leading omni-channel operations solution, announced today that customers powering their eCommerce operations with Deck Commerce are increasingly recognizing the value of the platform and are generating revenue growth that exceeds industry averages. Deck Commerce customers average an auto-processing rate for orders of 95.4%. When an order is auto-processed on Deck Commerce it flows to the distribution network automatically, improving the speed and accuracy of fulfilling the order. The benefits for Deck Commerce customers are substantial. Not only do consumers receive their orders quickly and with fewer exceptions, Deck Commerce customers are also able to handle order spikes and growth without the need for additional resources and overhead. In addition to improving service levels and reducing costs, Deck Commerce also helps customers grow revenues. By shifting internal focus and resources away from operations and towards improving consumer experiences and expanding into new markets and channels, Deck Commerce customers experienced year-over-year revenue growth of 34.1%. Deck Commerce’s operations platform was designed and developed to power omni-channel commerce. The highly flexible, cloud-based solution features market leading support for enterprise inventory visibility, universal product information, and distributed order management. This empowers customers to deliver omni-channel consumer experiences and revenue growth by optimizing distribution networks and seamlessly leveraging existing back-end business systems.